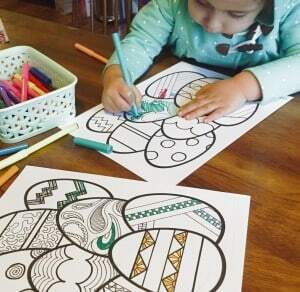 Where should we send your Free Easter Coloring Pages? 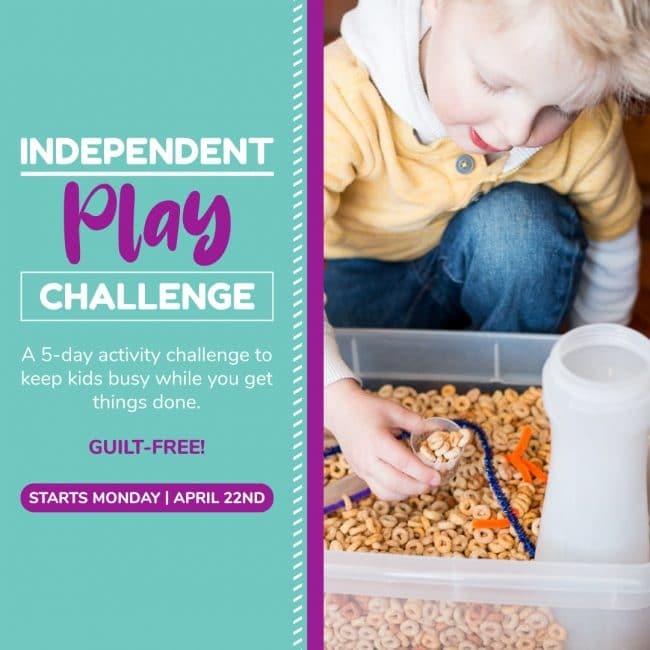 Our email subscribers receive exclusive free printables, fun giveaways, and first peek at exciting Twitchetts’ announcements. Not to mention all the crafts, snacks, activities, & more!! If you’re already an email subscriber, check your latest email for access to all of our free printables! We also sell this printable! Maybe you are already a subscriber and just feel like helping support Twitchetts. Or maybe you’re not one that likes to sign up for emails. Click Here to purchase this printable. Nevermind, I just want to go back to reading. Don’t worry, we’ll never share your information to a third party and we won’t send you spam. Unsubscribe at any time.